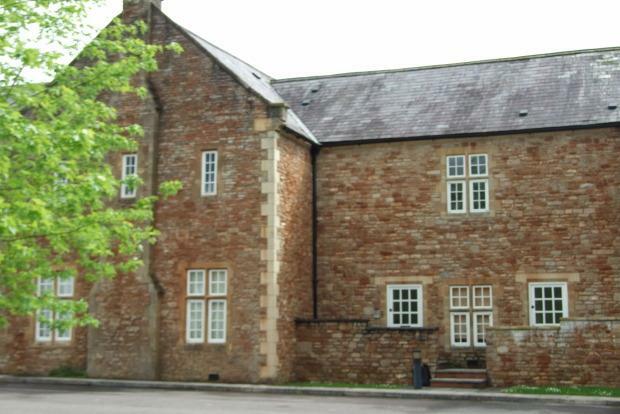 2 Bedroom Apartment To Rent in Wells for £650 per Calendar Month. 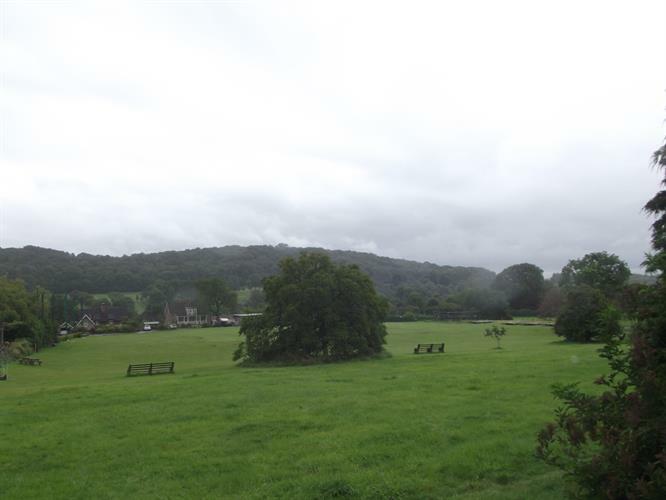 Set within a Grade II Listed Building and within beautifully landscaped communal grounds in the sought after village of South Horrington, a spacious two bedroom first floor apartment furnished in a contemporary style with ample parking. Accommodation comprises: Long entrance hall, spacious open plan lounge diner, the kitchen has ample wall and floor units for storage, double bedroom and a single bedroom all rooms have wood effect flooring. The bathroom has a white suite with over bath shower. Steeped in history, Wells is Englands smallest city and one of the most beautiful. Although much of the glory of Wells lies in the past, it is very much a city of the present day, a busy market town with a range of specialist shops, boutiques and award winning dining establishments. The larger cities of Bath and Bristol are approximately 22 miles distant and offer a wider range of shopping facilities. The nearest airport is located in Bristol and the nearest train station can be found in Castle Cary which is a 25 minute drive from Wells. Viewing essential to appreciate the space and accommodation on offer so call Wendy or Charlie to arrange a viewing.